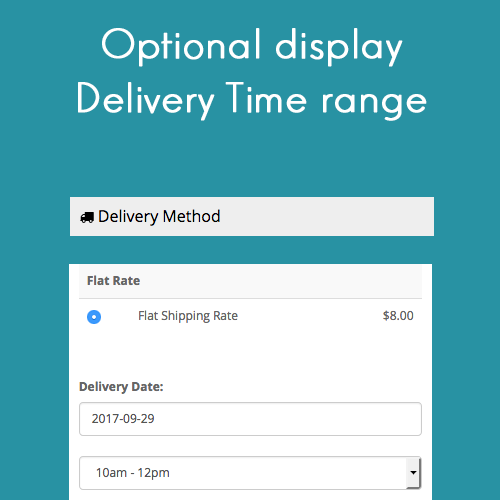 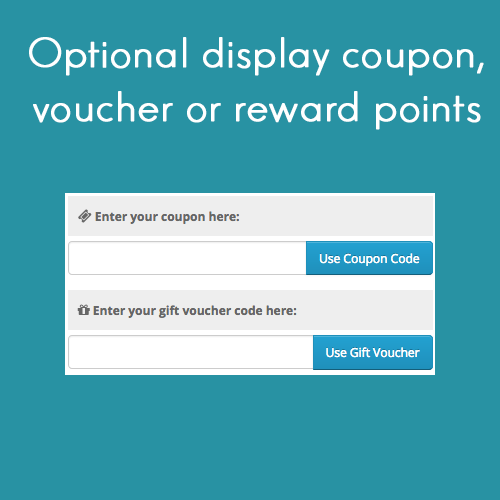 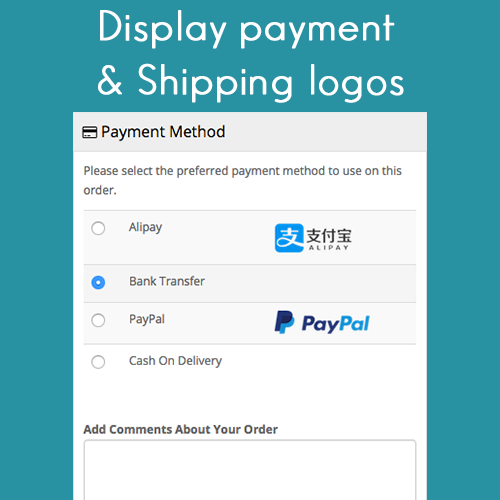 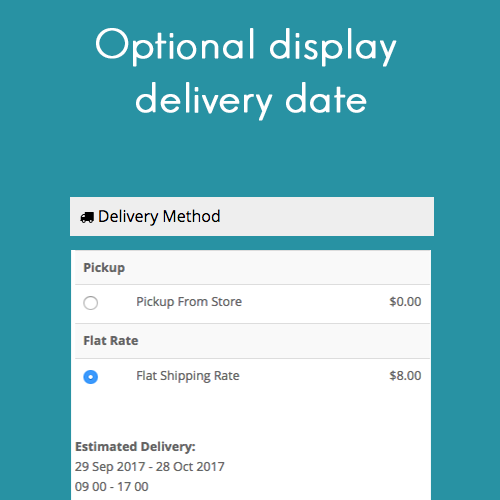 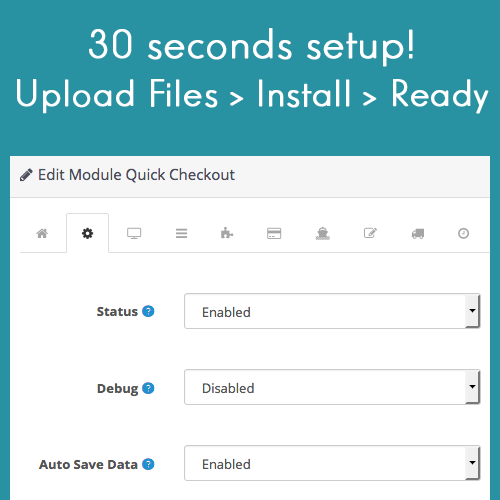 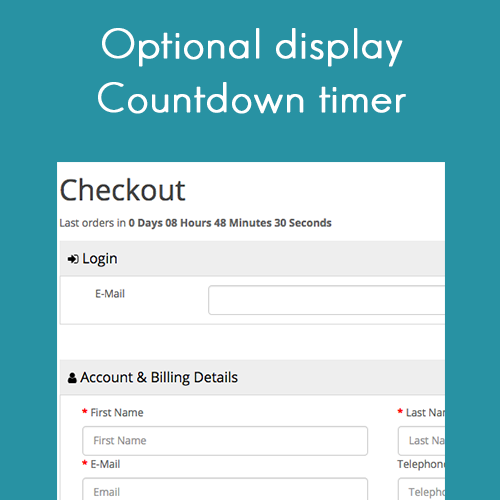 Quick Checkout enhances your customer's checkout experience. 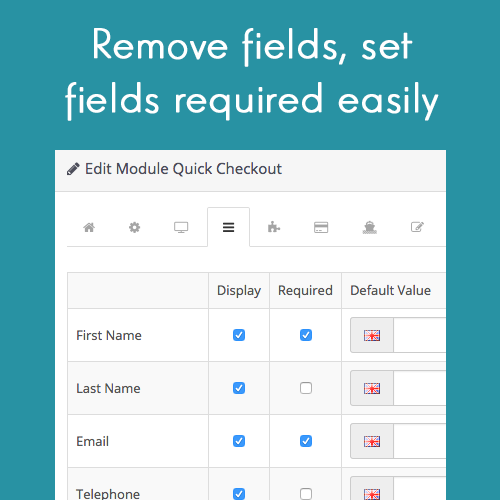 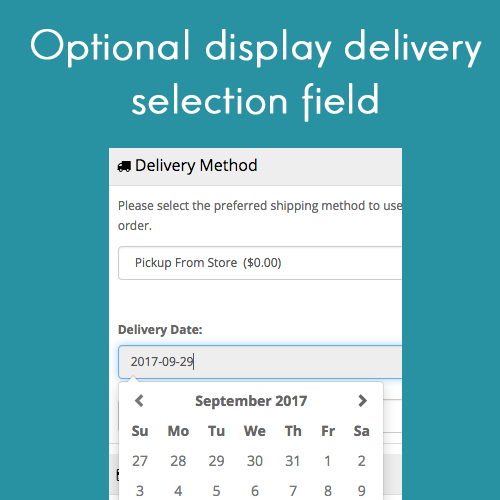 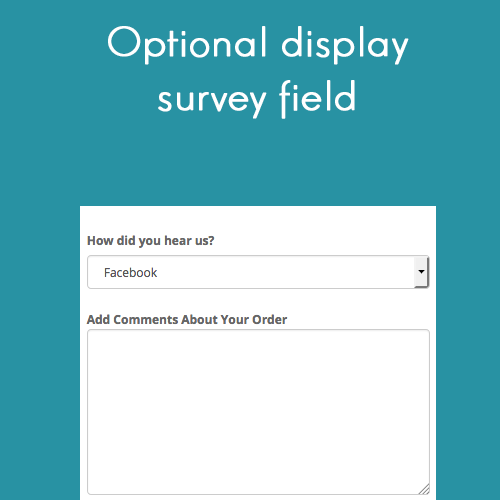 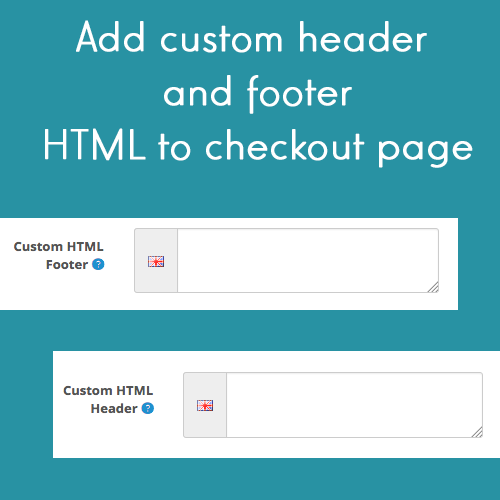 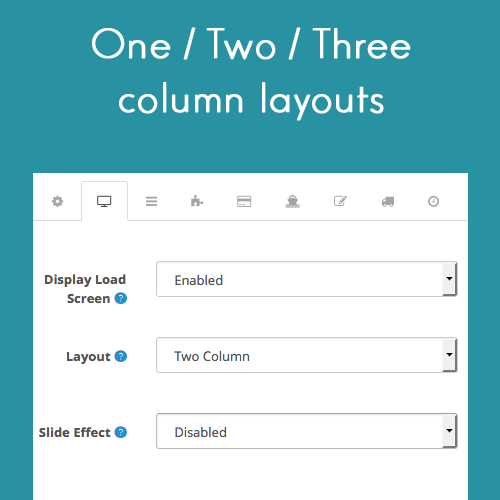 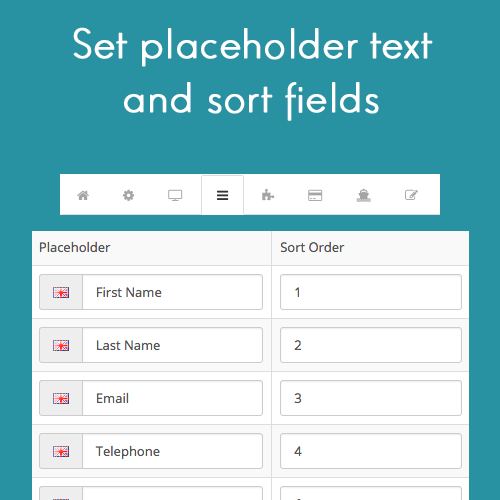 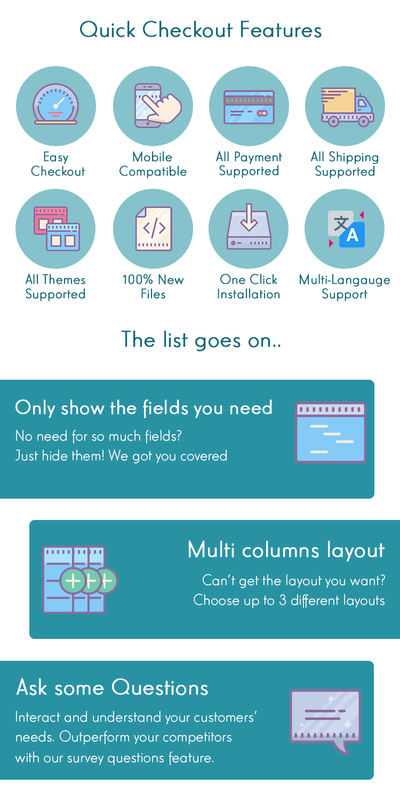 It allows you to fully customise your the checkout process from adding fields to removing fields! 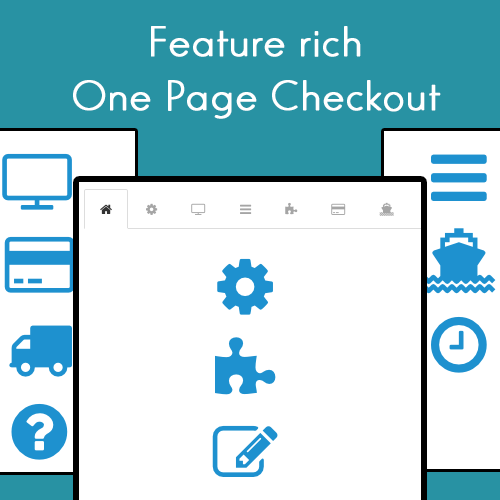 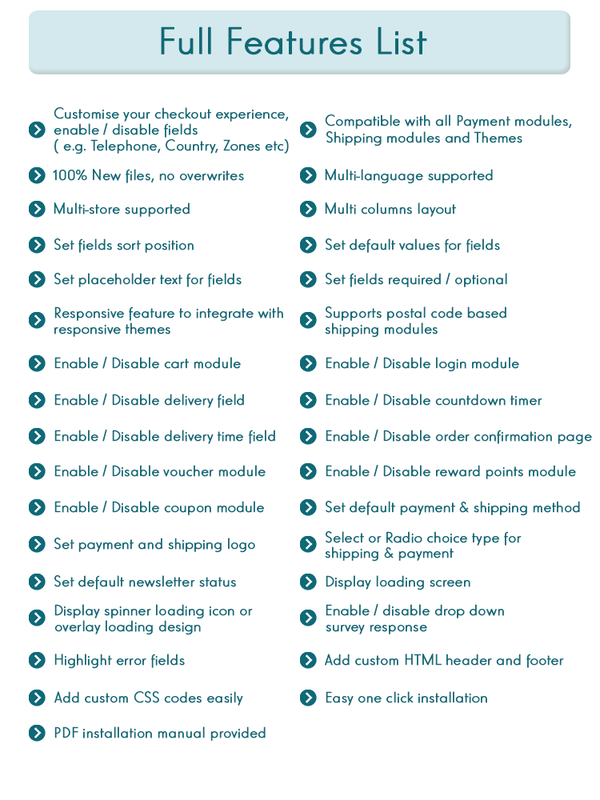 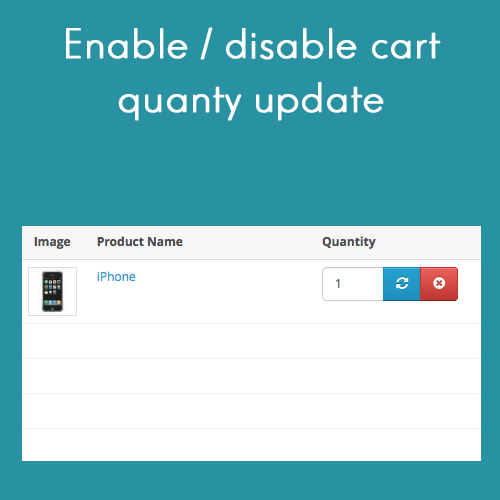 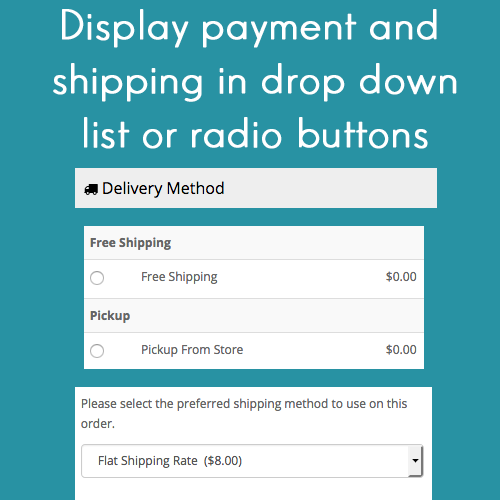 Quick Checkout is the top rated One Page Checkout solution in OpenCart with top-tier support.